Dan Brown, the bestselling author of The Da Vinci Code. 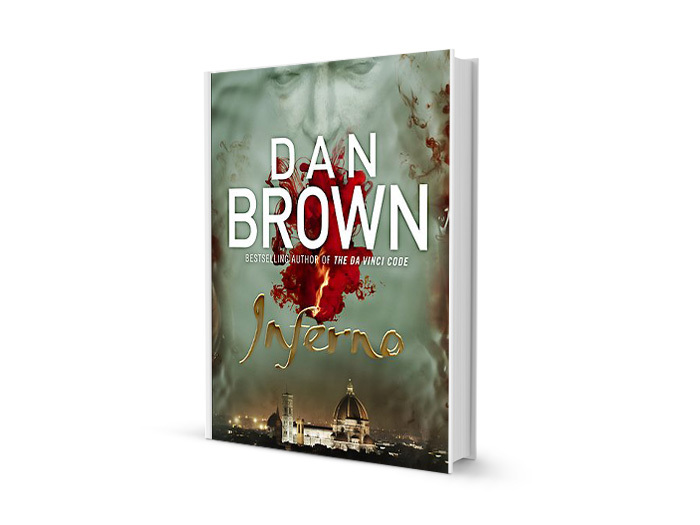 Inferno is Brown’s fourth book featuring Harvard symbologist Robert Langdon. Inferno is set in modern day Italy and Turkey, and features some of the most historically significant European landmarks and architecture of the Renaissance period. Harvard Professor Robert Langdon awakes to find himself in a hospital bed in Florence, Italy suffering from amnesia and nursing what appears to be a bullet wound to the head. While recovering in hospital, he survives another assassination attempt, and is rescued by a young female doctor named Sienna Brooks. She drags the barely conscious Langdon out of his hospital bed and on to a frenetic chase through the streets of Florence. As the couple is on the run, Langdon makes a startling discovery. An unusual historical artifact has been sewn into his tweed jacket. The artifact houses an altered image taken from the Dante’s famous 14th century poem “Inferno”. Using Langdon’s extensive knowledge of Italian art history he and Sienna begin a frantic search through the city’s landmarks to solve the puzzle while trying to keep one step ahead of their pursuers. While it sets a beautiful background with fascinating Italian and Turkish art heritage, the one essential ingredient missing from this novel is a strong narrative. Unfortunately, Inferno reads like a Lonely Planet guide book. The countless extensive historical references throughout the book take on a life of their own, and I don’t mean this in a good way. The location of every new scene receives an encyclopedic treatment, bringing the plot action to a complete halt just when it starts to pick up. As the pages turn, it becomes incredibly predictable, formulaic and, dare I say it, padding the storyline. Aside from the other flaw—a stereotypical supporting cast—the fan of the thriller genre will find something here to sink their teeth into. You are often kept guessing as to where the story is going and clever integration of historical artifacts and locations into the plot help add suspense, intrigue and realism. Walking about Changi Airport around the time of the launch of Inferno in Singapore, I was taken aback by the sky-high tower of copies piled at shop after shop. Then and there, I realized Dan Brown’s appeal to the casual reader—his writing occupies a healthy middle ground, being both easy to read and understand, helped by a character (Robert Langdon) that is instantly familiar to the 80 million readers (you read that right) who bought The Da Vinci Code. Inferno is the perfect light-weight traveler’s read, easy on the mind and one’s time. The book retails for S$39.96 at Kinokuniya, MPH, and Times Bookstores. Book Giveaway! Two copies of Inferno will be given away to the first two City News readers who can answer this correctly: Robert Langdon is a professor at a) Harvard University b) Oxford University c) Princeton University. 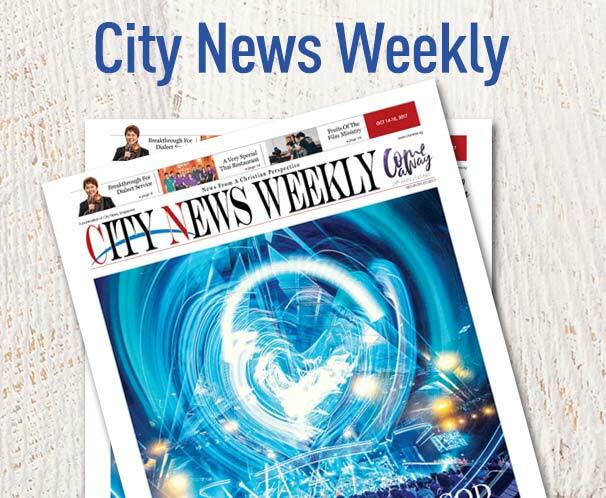 Send your answer to contest@citynews.sg along with your full name, phone number and email address by noon July 13, 2013. Winners will be notified through phone.